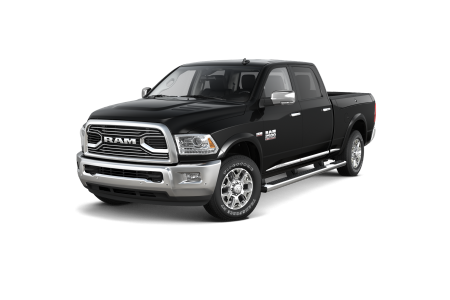 Find a new Ram 1500 at your local Yakima, WA Ram dealership. 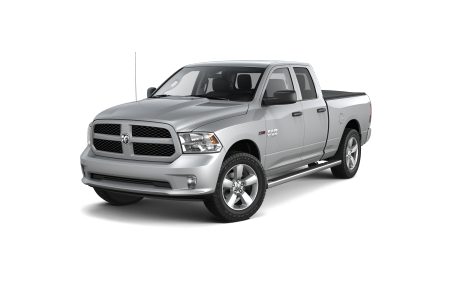 Overview Yakima Chrysler Dodge Jeep Ram takes pride in offering drivers the finest selection of off-road vehicles in the Yakima, Washington area. 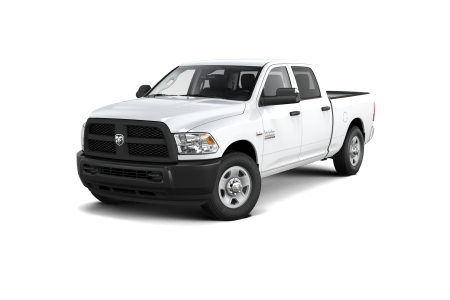 The Ram 1500 is the perfect choice for those looking for superior hauling power without sacrificing design. An extremely powerful engine provides the necessary push for tearing over rugged terrain, made even easier with an eight-speed automatic transmission that makes shifting a snap. With luxurious leather interiors and seats designed to cushion passengers through even the rockiest rides, the Ram 1500 is the ideal way to getting the job done with minimum fuss and maximum enjoyment. Why Us? Our sales staff matches customers with vehicles that not only meet their needs, but also their budgets. We offer an array of financing offers and incentives at our Yakima dealership to ensure you receive the deal that's best for you. Stop by Yakima Chrysler Dodge Jeep Ram to discover the driving experience you've been waiting for. Our team of auto care specialists at our Yakima service centered are trained to provide customers quality service that meet factory specifications. Whether you need a new battery or your oil changed, our crew at Yakima Chrysler Dodge Jeep Ram will make sure your vehicle is back on the road as soon as possible. Call or schedule an appointment online today.